I’m done, now what do I do? Have your students asked you this question? Do your fast finishers know what to do when they’re done with a task? 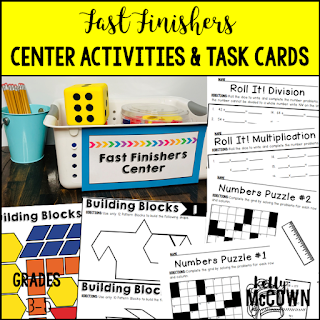 Creating a space for fast finishers will have a positive impact on your classroom. Students will know where to go and what to do independently. Before students go to the fast finishers’ space you need to establish rules. You can have them show you their work, then go to the fast finisher center or they can go on their own after they’ve finished. This should be a smooth transition and not a distraction. It doesn’t have to be a very large space or table. Enough room for a bin but not more than a table for four people. In an upper elementary setting this might be a table for puzzles, task cards, and activities. In middle school it might be a bin where students pick up an activity to work on at their desk independently. Picking the right activities is key. Students should want to visit the fast finishers area and be engaged with the content. 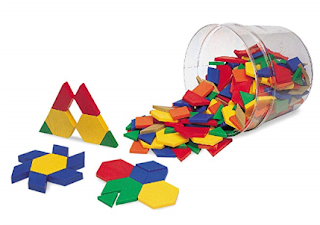 Puzzles and pattern blocks are great brain activities to challenge and engage students. Do you need manipulatives? 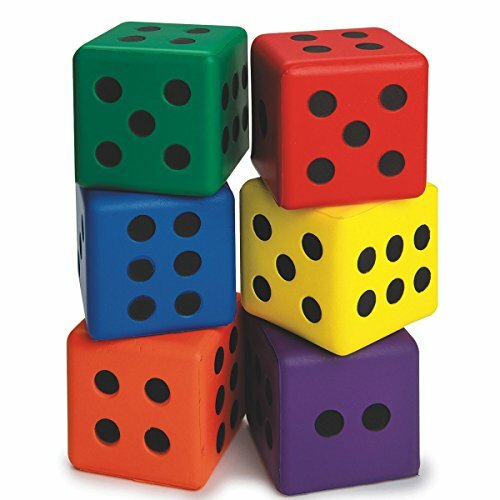 I've included affiliate links to the manipulatives I use. Click here for Pattern Blocks. Click here for Large Numbered Dice. Do you need fast finisher puzzles? 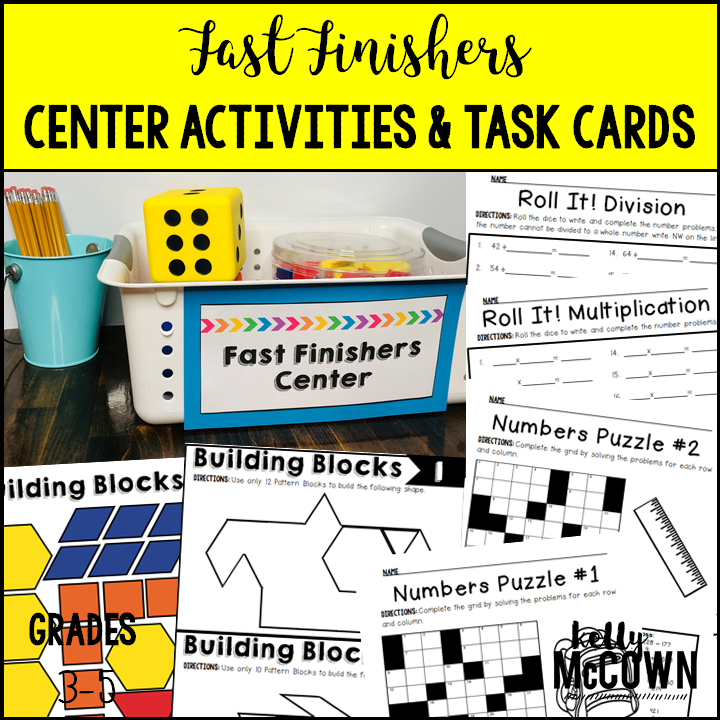 You can download these fast finisher activities today! Click HERE.